Have you any DIY Vape Juice experience? The Royal College of Physicians called flavorings the most credible source of risk from vaping in their highly-cited report. They still estimate that vaping is unlikely to pose even 5 % of the risk of smoking (and probably much lower), so this certainly isn’t a huge concern. However, it’s one of the areas most amenable to reducing your risk. The only challenge is that aside from diacetyl and acetyl propionyl, we don’t have much of an idea which flavorings actually pose a risk. In the simplest terms making your own e-liquid, involves mixing together the four main elements that make up e-juice. You don’t necessarily need all of these, for instance, if you prefer nicotine-free e-liquid or want maximum VG juice for sub ohm vaping. There are other specialised additives that we’ll look at in a future article but these four are enough to make great quality DIY e-juice. Flavors are a big part of what makes vaping enjoyable for people, but the risks of inhaling flavorings is also the biggest potential unknown from vaping. By only buying confirmed diacetyl-free flavorings, you can be 100 % confident there is no diacetyl. But you can also avoid using any flavorings found to pose a risk in future, and limit the amount of flavorings you use in your mixes altogether. Professional e-liquids are made to maximize flavor, so that means they often use a lot of flavoring. 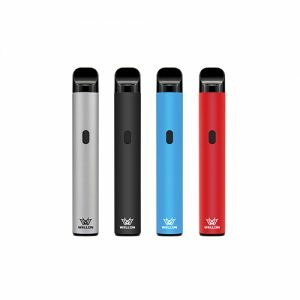 So, Vape Unflavored Juice maybe the best option for beginners. 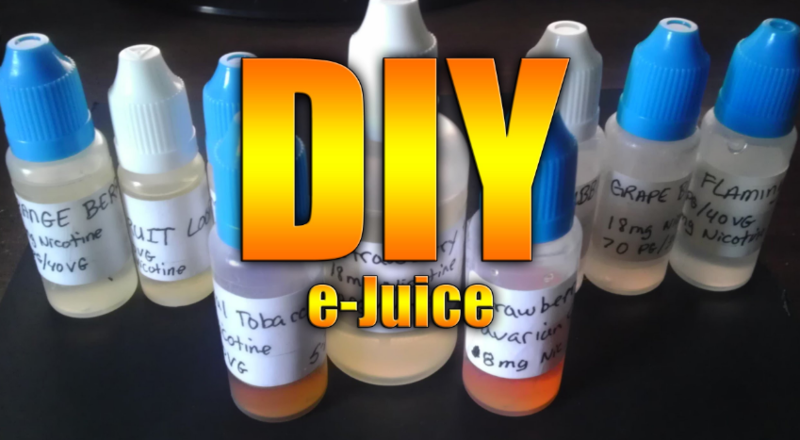 Here is three steps guideline for DIY Vape Juice. #1, Put on your safety goggles, safety apron and rubber gloves. #2, Use the eyedropper to transfer the appropriate amounts of PG, VG and nicotine into your empty 15ml DIY bottle or 30ml DIY bottle. #3, Measure the ingredients as exactly as possible to get it just right, then give the whole thing a nice shake. If you have any other questions about DIY Vape Juice or Vape trick, please do not hesitate to ask wellon vape experts.